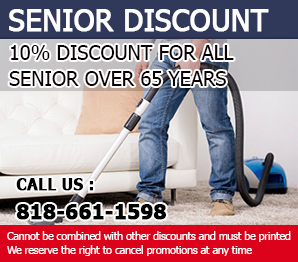 After several years in the carpet cleaning service business, we at Carpet Cleaning Sylmar can brag about having served countless customers in both residential and commercial settings. We deliver satisfactory—we’d even say outstanding—cleaning services. We take pride in our spotless record as efficient carpet cleaners and we don’t hesitate to claim to be one of the best cleaning companies in the city. We provide water damage restoration and that is one of the highlights of our credentials. We are able to provide effective restoration solutions because of the proficiency or our people. We make sure that our personnel are trained with the latest and most effective methods for addressing a wide variety of problems in carpets. They are also well-equipped to handle the cleaning tasks they are assigned to do. 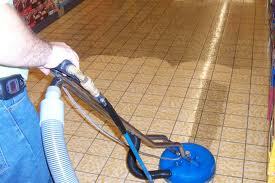 Additionally, we use high quality cleaning materials. 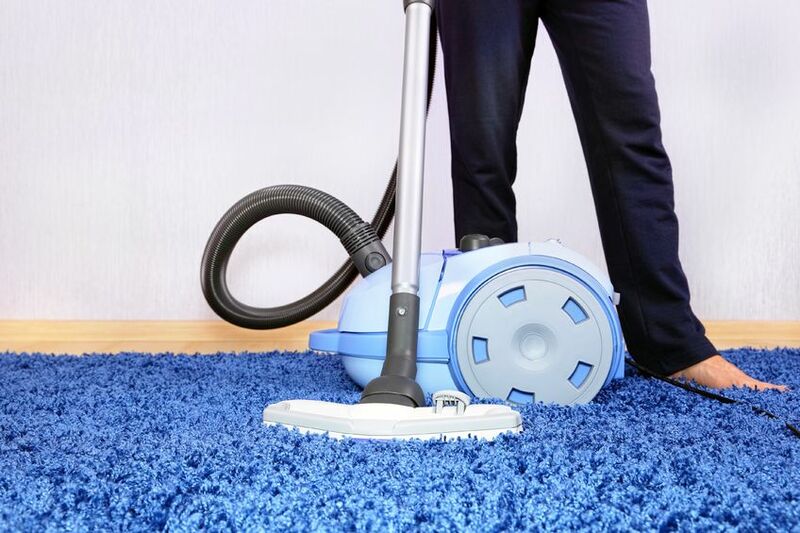 If you choose us to deal with the cleaning requirements of your carpets, you can be assured that we are using effective products that don’t pose any health risk. The cleaning agents we employ are all tried and tested before using them on our customers’ carpets.